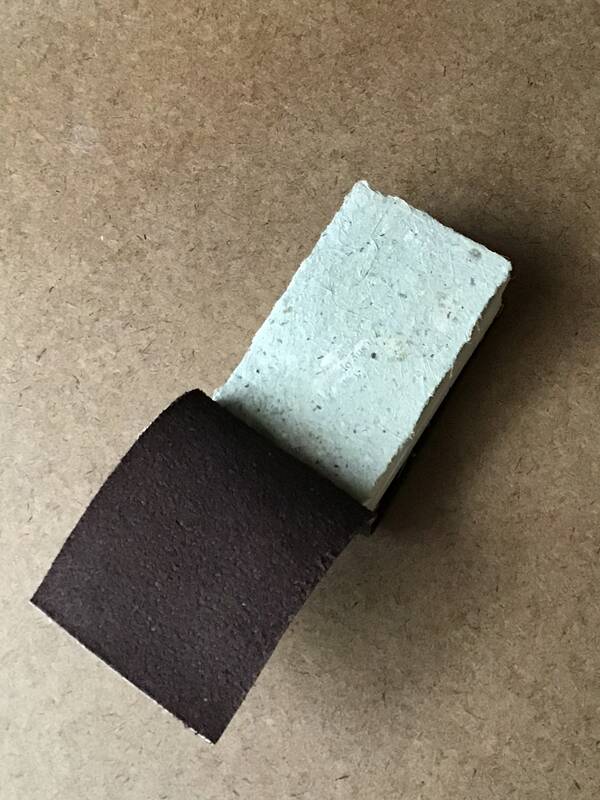 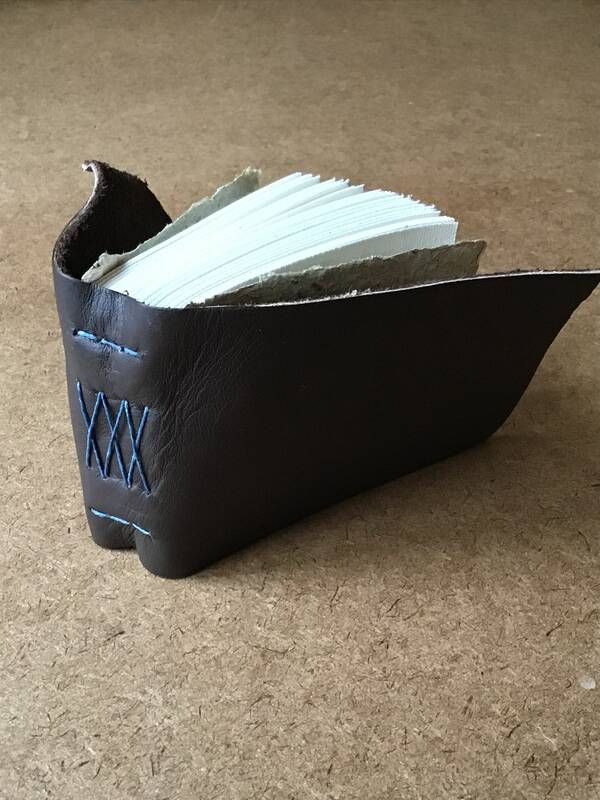 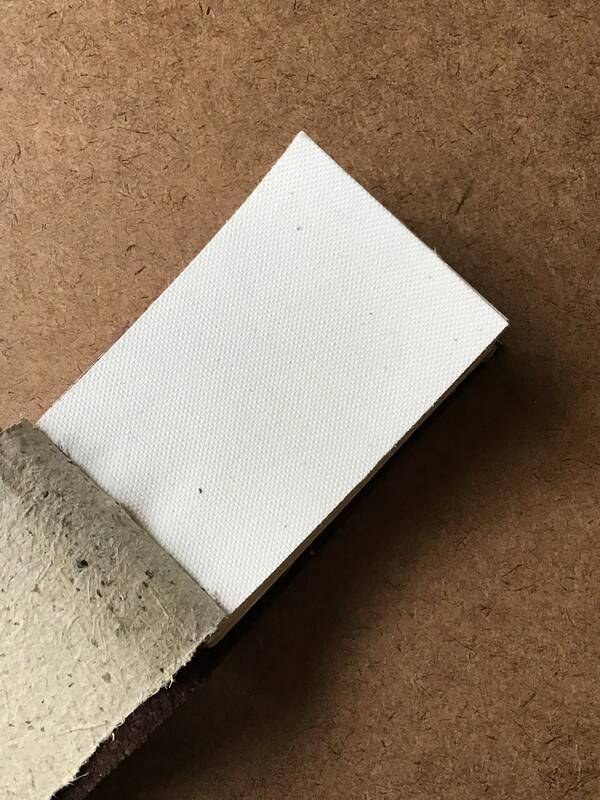 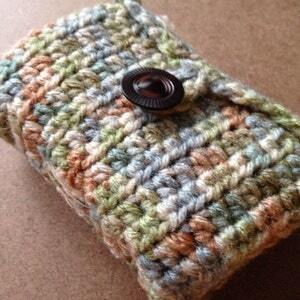 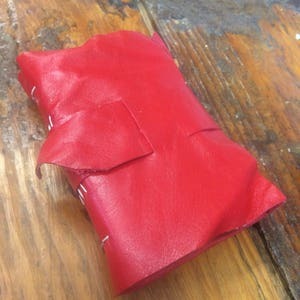 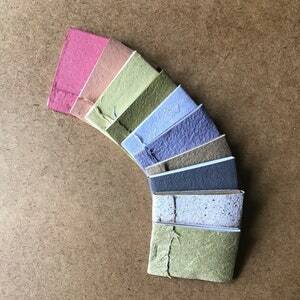 This listing is for one pocket sized soft cover journal made from canvas offcuts from Conquest Maps. 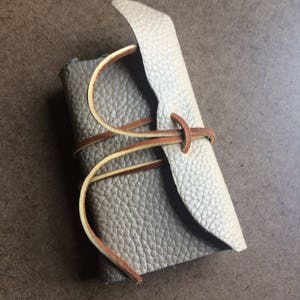 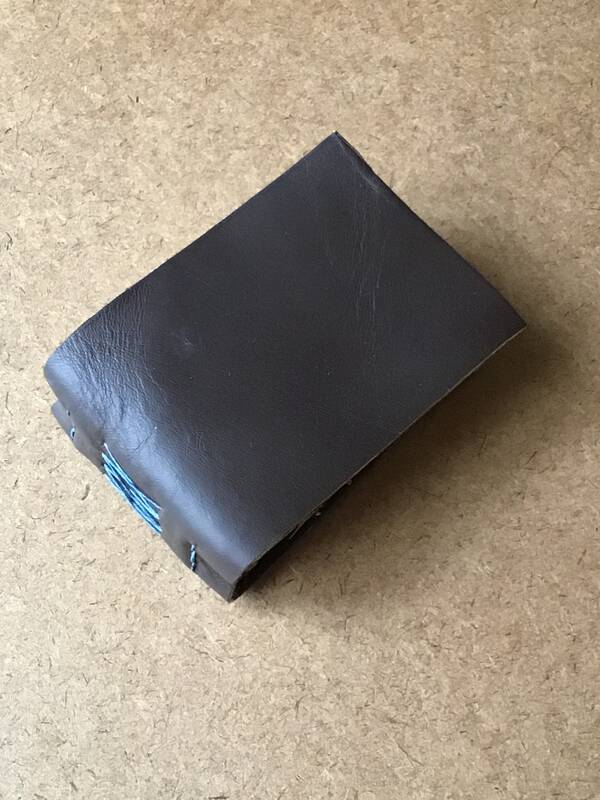 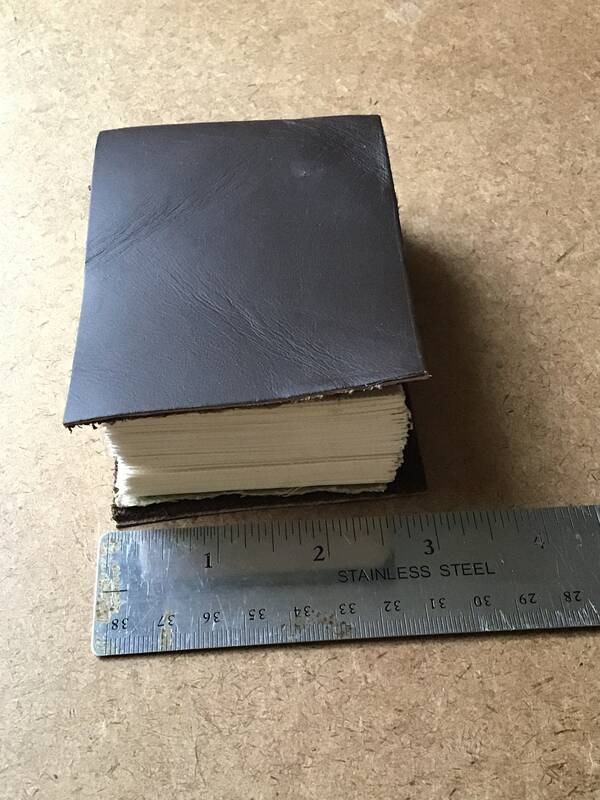 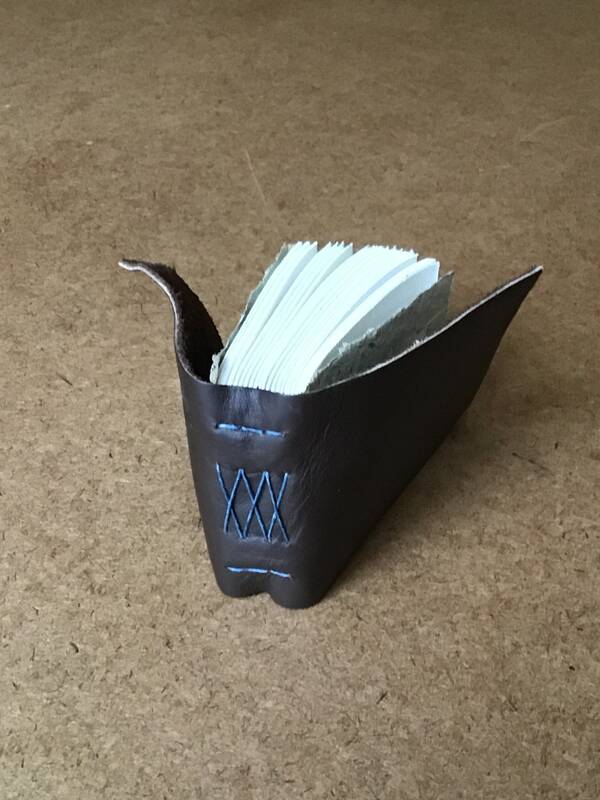 The cover is soft brown leather. 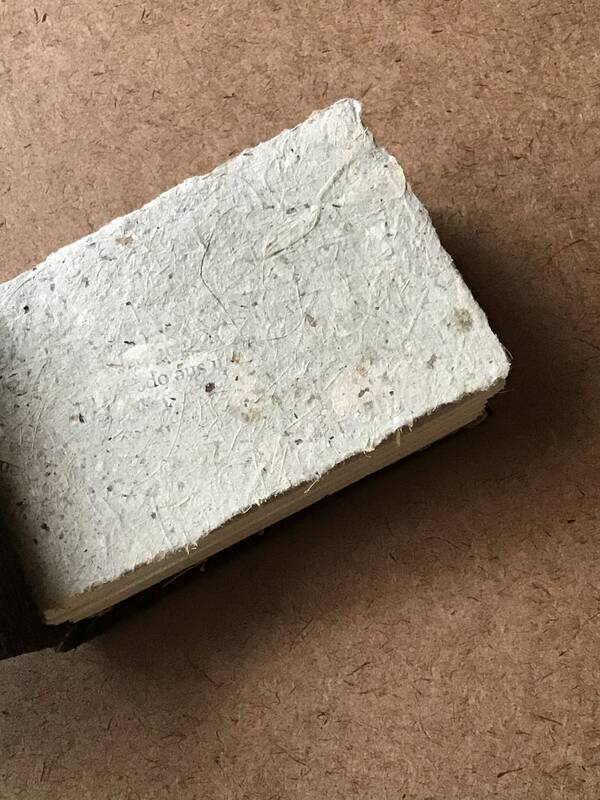 The end pages are made from a scrap of handmade paper made by me in Columbus Ohio out of clippings from my local florist and scraps of a damaged and discarded paperback novel. 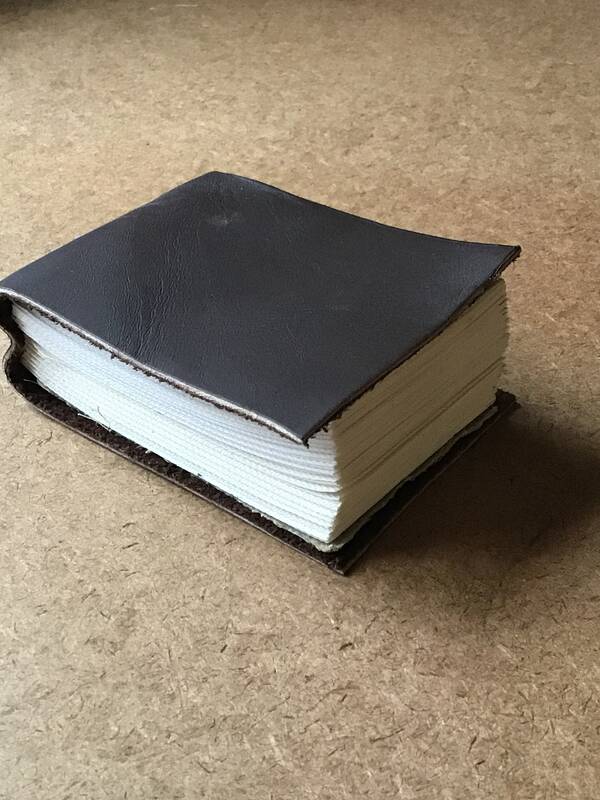 This journal has 52 pages which would be great if you have a goal of making one painting a week for a year. 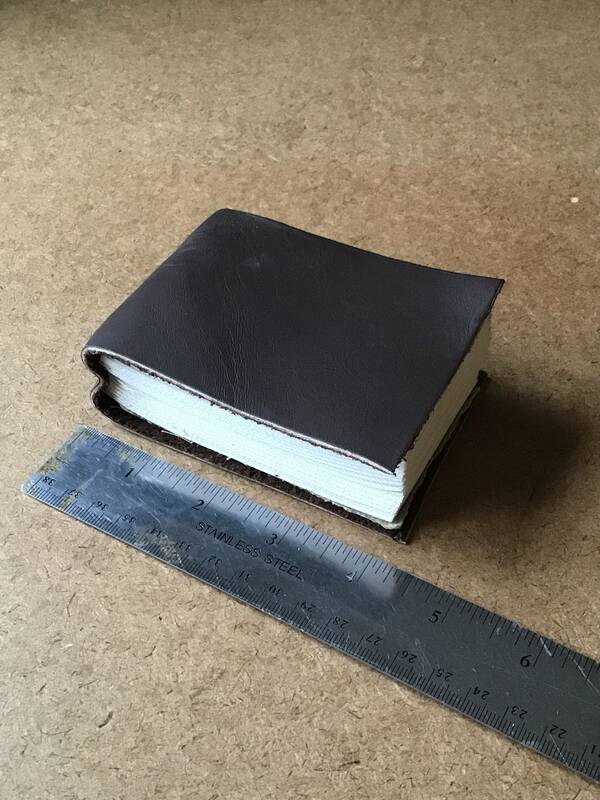 The pages are small enough to be portable but not so large that they would be intimidating and prevent you from meeting your goal.